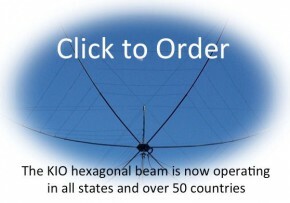 How do you keep your hexagonal beam coax feed cable from tangling with the guy ropes? Pretty easy. Keep in mind that the hex itself, and sometimes the push up mast itself, are both rotating but the guy ropes and rings are not. So the key is to allow enough slack between the bottom of the hex and the highest guy rope to allow the hexagonal beam to make 1 1/2 complete turns freely without being constrained by the coax. Usually this is no more than 2-3 feet of coax. Just lash the top part of the slack to one of the spreader arms out about six inches. Then wrap the slack part into a horizontal loop around and above the top guy ropes. 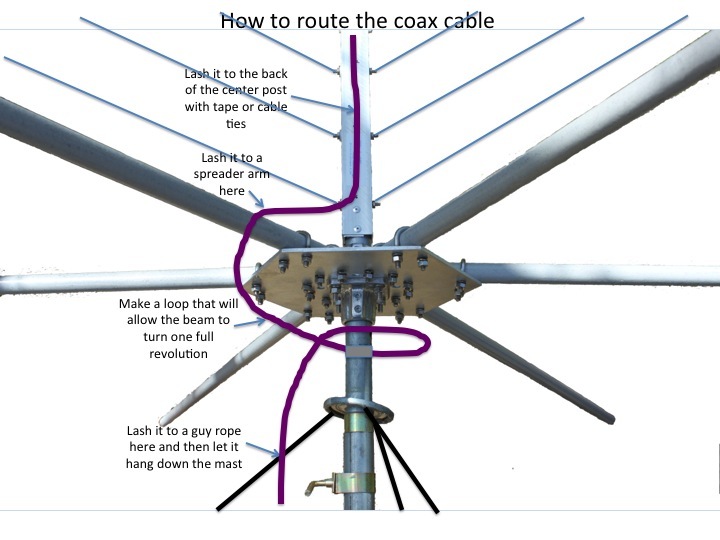 Then at the bottom part of the coax slack section, lash the coax to one of the top guy ropes with tape about six inches out. 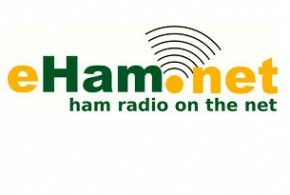 The reason for the six inches, is to keep the coax from tangling with the hardware on the push up mast as the mast turns. Let the coax then hang down to the next tier of guy ropes and lash it to one of the guy ropes on that tier of ropes about six inches out again. Repeat this for the third tier down and the fourth tier down until the coax is at the bottom. 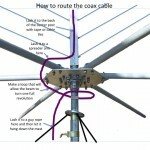 Then the coax can be routed to whatever point is needed to get it to the place where it enters the shack.